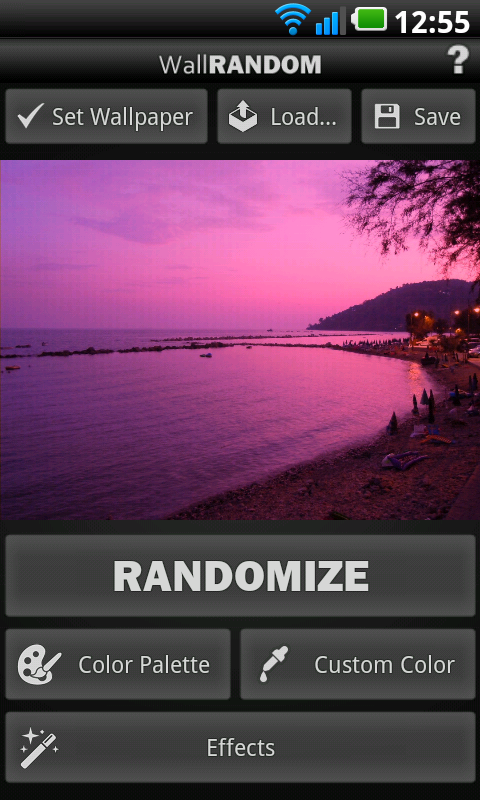 Say goodbye to long and difficult editing, say hello to WallRANDOM! 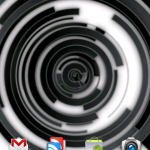 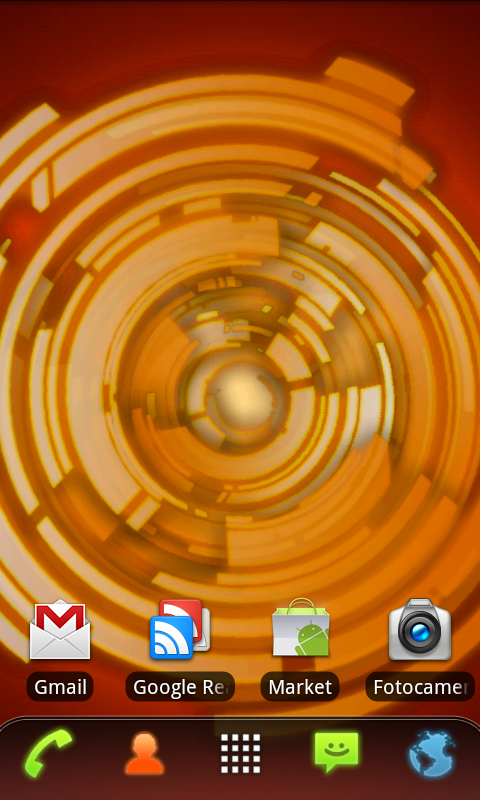 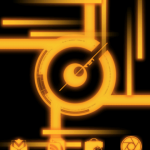 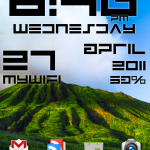 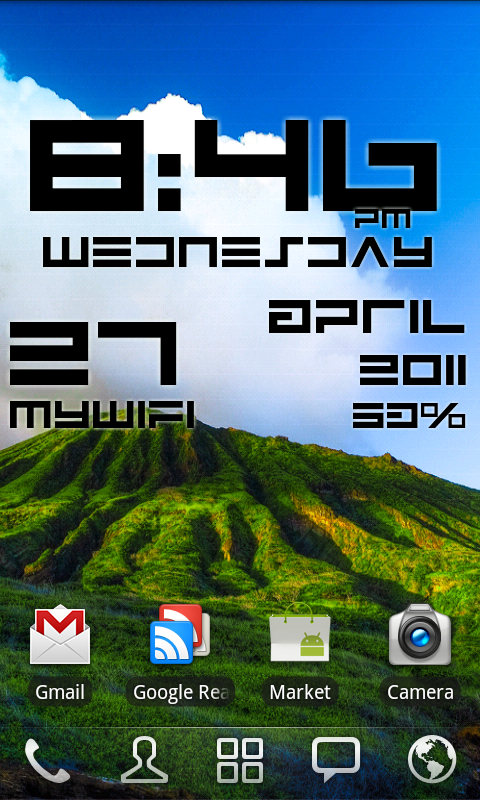 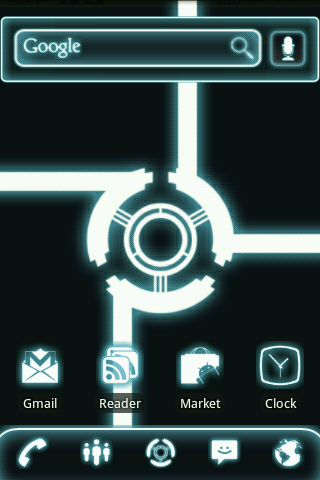 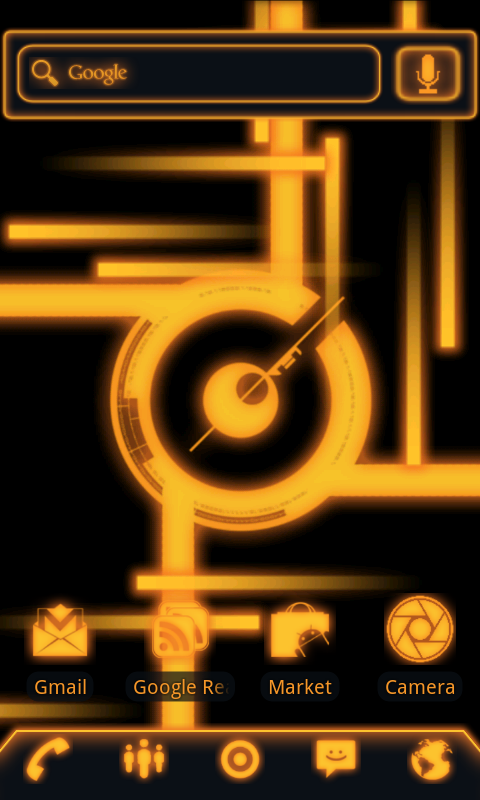 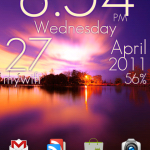 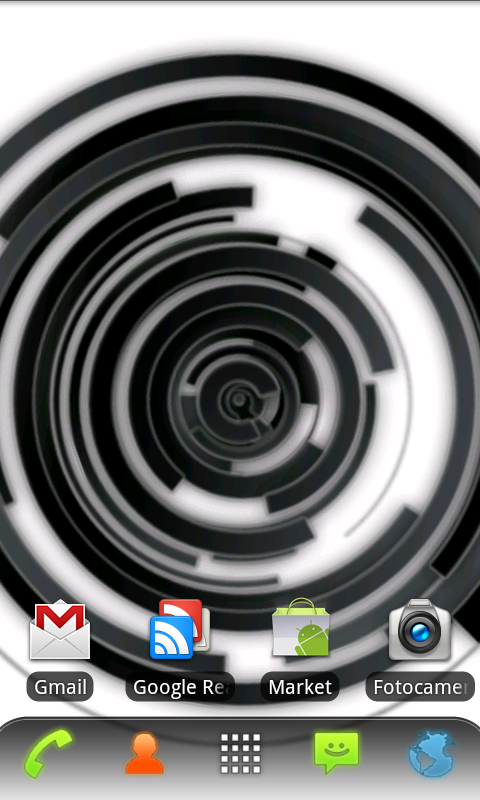 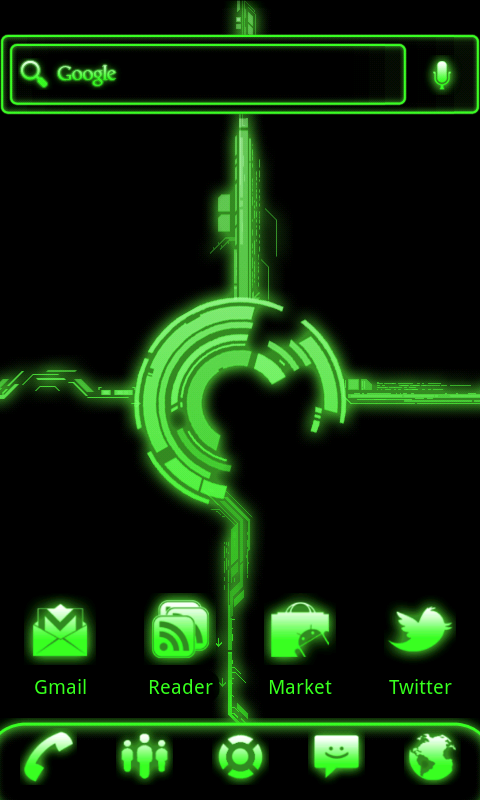 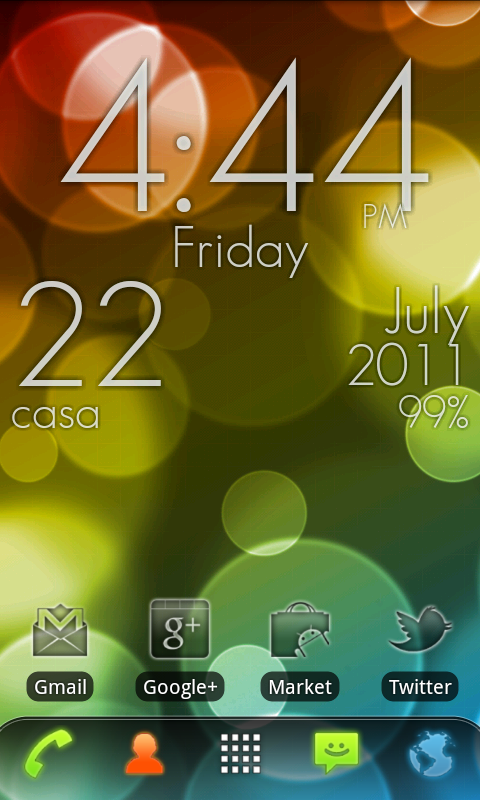 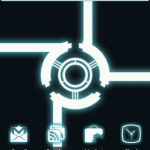 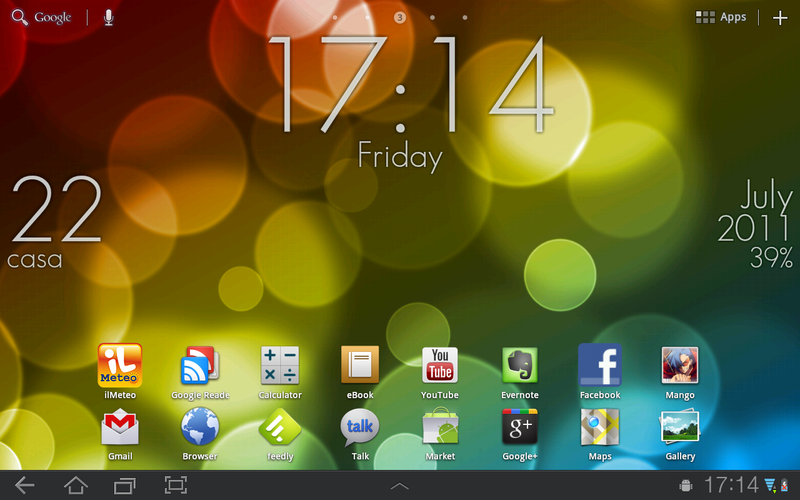 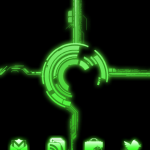 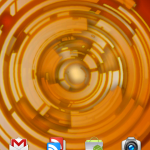 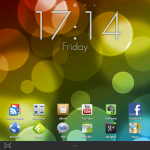 Super Clock Wallpaper is the ultimate Clock Live Wallpaper for Android. 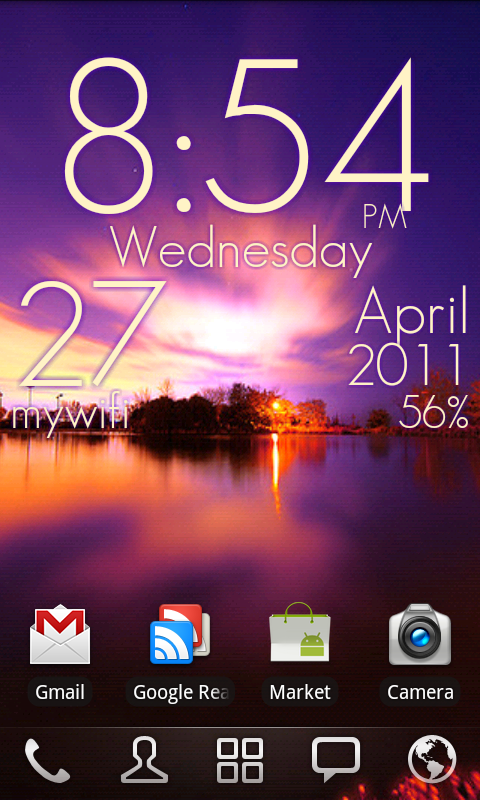 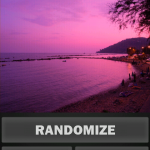 It gives you full control on Clock and Background appearance, and it’s designed for phones and tablets!